The Nigerian Communications Commission (NCC) and the Central Bank of Nigeria (CBN) have urged Baclays Africa to ensure transparency in 9mobile bidding process. 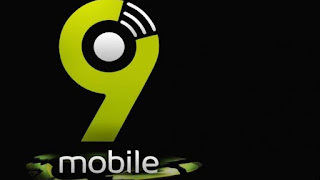 In a joint letter by the executive vice chairman of NCC, Prof. Umar Danbatta and CBN governor, Godwin Emefiele, to GTBank, the facility agent for the 9mobile syndicated loan, they questioned the transparency of Barclays bank, its financial adviser in the sale process of 9mobile. Danbatta confirmed on monday that the two regulators expressed displeasure with the “unwillingness of Barclays Africa” to follow due process in the bid. It was learnt that the CBN is particularly concerned about how Barclays chose the final round of bidders, as more qualified and interested bidders were not shortlisted. The two regulators had received petitions from bidders and stakeholders questioning the transparency of Barclays bank. 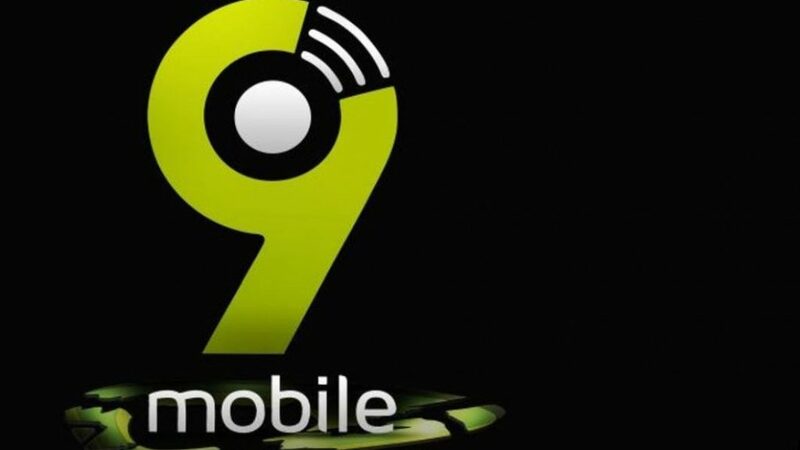 CBN and NCC stated in the letter that they had made it clear from the beginning that the bidding process for 9mobile must be “transparent and fair, with the financial and technical capabilities of the final bidders without question.” The regulators therefore have reason to question the criteria for selection if companies with strong financial standing and advanced technical capabilities were dropped from the final bidding process. “They have repeatedly exhibited signs of opacity in the sale process for 9mobile. Given the overriding public interest in the company and the need for transparency, we advised that Barclays advertise the call for ‘expression of interest’. Barclays declined, insisting instead that the company being a private one, should not be taken through a public sale. “This lack of transparent process has proven to be selective and arbitrary, leading to allegations that the process is being teleguided to a rigged and predetermined outcome. The CBN and the NCC will not fold their arms and allow this to materialize,” the letter reads in part. The regulators directed that all steps and decisions taken by the financial advisers as well as other advisers from the end of “expression of interest” must be communicated to them for approval in writing.